Thai Express customers can now order through their website using BonApp. J.Co Donuts introduced their new Jcoccino Honey Dates Frappe in Singapore. 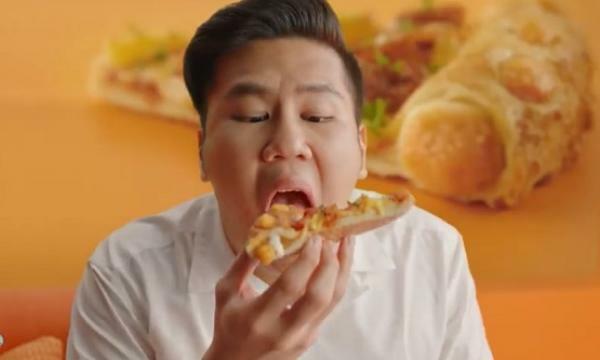 Jolibee unveils its newest pastry in the Philippines - the Ube Pie. 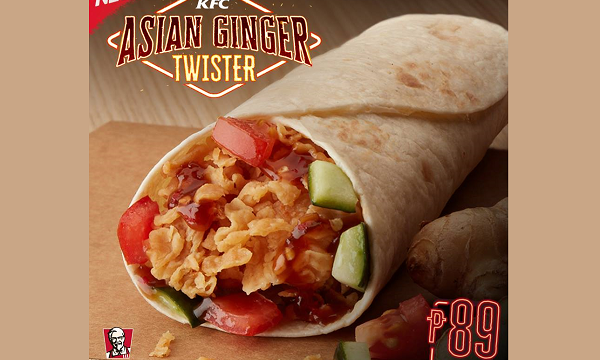 KFC Philippines promotes its new Asian Ginger Twister: a tortilla with Hot Shots drizzled with chili ginger sauce, plus refreshing cucumbers and tomatoes. 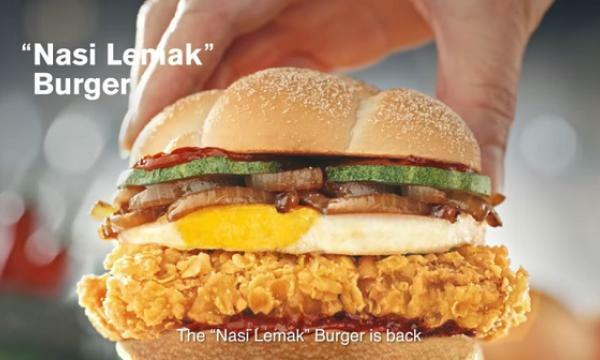 Marrybrown will offer vouchers for purchases worth RM300 (est. USD 75) and above.